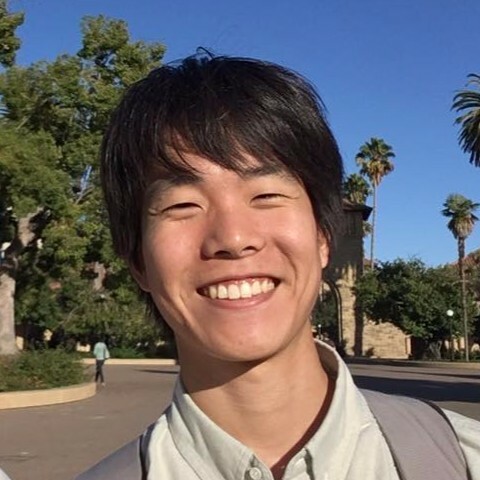 I am a second-year Ph.D. student in the Networked Systems program at the University of California, Irvine under the supervision of Dr. Gene Tsudik. I received my Bachelor of System Design Engineering at Keio University, Japan under the supervision of Dr. Hiroaki Nishi, where I studied countermeasures against DDoS attacks in Named Data Networking. My current research interest is Computer Network Security.